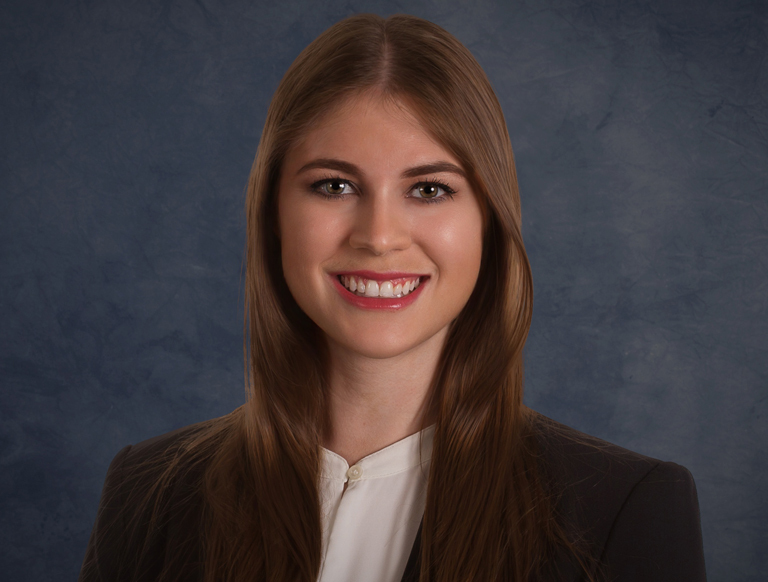 Genevieve Gerten serves as an Associate for Trammell Crow Company's ('TCC') Dallas-Fort Worth Business Unit and for High Street Residential, TCC's wholly-owned subsidiary specializing in the development of multifamily housing. In this position, she is responsible for underwriting new multifamily development opportunities, producing investment packages, and providing analytical support for the team. Genevieve previously worked at VMG Health, where she provided business valuation and advisory services to healthcare companies.